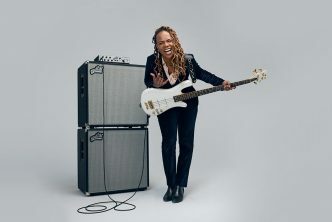 LOS ANGELES, CA – January 18, 2019 – (GuitarPR) – Wilkins Custom Guitars & Finishes has announced the latest addition to their well-established RoadTested bass line called the Marlin. The new Marlins feature a 32” medium scale and are available in both four and five-string models. The Marlin 4 offers a classic body shape in Alder or Ash with a Maple neck and fingerboard of Rosewood or Maple. 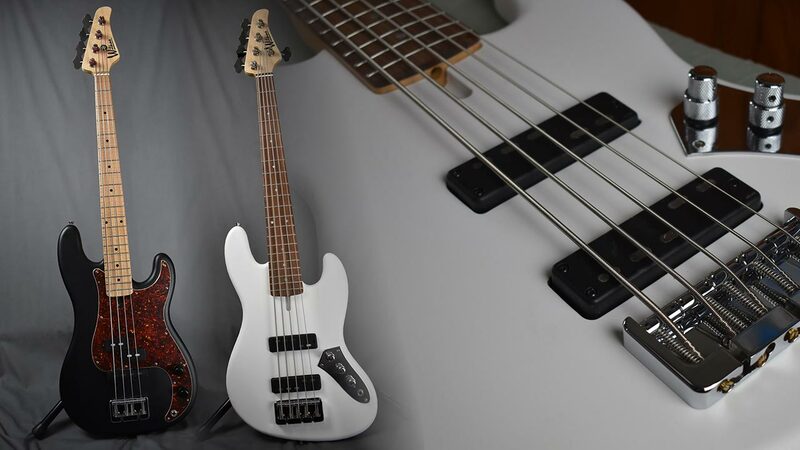 Choose a Vintage 1.5” or Modern 1.665” C-shape neck. Both models feature a 10” fingerboard radius with Vintage 6230 Nickel Silver Frets. While similarly equipped, the Marlin 5 features a modern body shape and 1.75” modern Cshape neck. 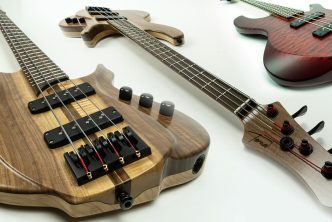 Both models come with Hipshot bridges and Hipshot Ultralite Tuners as well as Howard Ulyate pickups created for Wilkins basses. 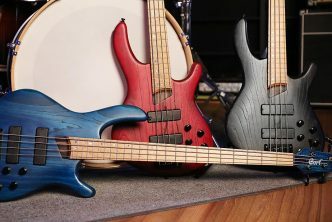 Like all RoadTested basses, the new Marlins are available in a variety of spectacular Wilkins finishes including Solid, Sunburst, Metallics, Satin or Gloss. More information is available at: http://wilkinsguitars.com. 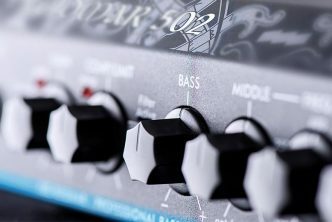 While Pat Wilkins has been well-known as a finishing guru for over 30 years with a client list that includes Eric Clapton, Jackson Browne, Robin Ford, Tom Petty, John Fogerty, Eddy Van Halen, Jimmy Haslip and many more, the company has been successfully delivering its RoadTested line of basses and guitars for over two decades.